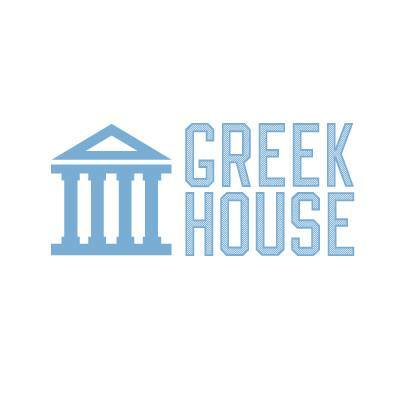 What Kind of Printing Does Greek House Offer? Screen Printing and Digital Printing (also called Direct To Garment or DTG) are two popular methods of apparel printing. Greek Houses uses these methods for almost all incoming designs. The choice between Screen and Digital printing is decided by our Production department. Though there are many factors which contribute to the selected method of printing, Screen Printing is generally what we use for our campaigns which offer complex designs with higher order counts. Each color or "layer" of a design will get its own screen, created by the printing facility. The screens are then pressed into the fabric of the product. Greek House also provides embroidery on select Garments. Though there are multiple types of embroidery, they all include digitizing a design into the “stitches” of thread. Embroidery orders are slightly more expensive and have a longer turnaround time than screen printing campaigns. Greek House guarantees satisfaction and quality, and all designs uploaded to our website undergo a thorough and rigorous analyzation period before the printing process has started. How Can I Get A Quick Quote? What is the Greek House Process?